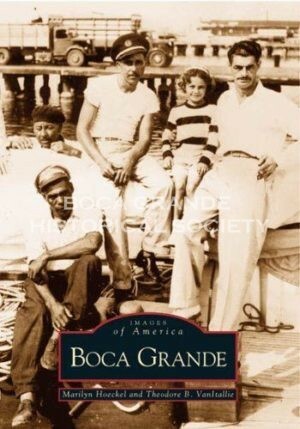 “Come aboard and meet the deep-water ships that once sailed from Port Boca Grande to the far corners of the world. They bore the phosphate rock used in the manufacture of fertilizer to grow crops for expanding populations. In the early days, they went driven by the wind. Some ships were rust streaked; some were pristine. As a rule, most merchant sailors were not embraced by polite society. Nevertheless, these civilian mariners had a higher casualty rate than any military service in World War II. 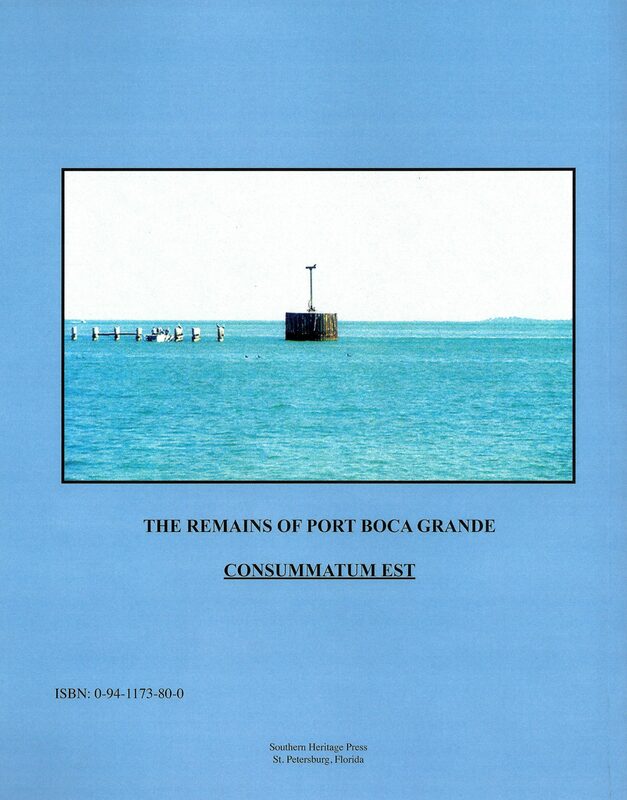 “The purpose of this work is to show the principal types of ships that came to Port Boca Grande for phosphate between 1911 and 1979. 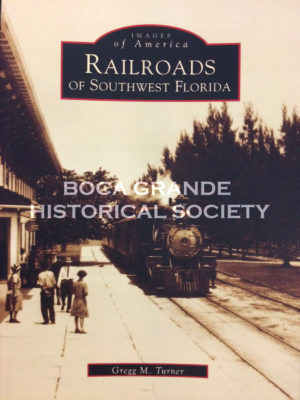 The first step of my research was to take a ship’s name and date in port from the records kept by the Boca Grande pilots. Standard merchant ship references were used to classify the ships by type. Additional information (such as hull configuration, gross tonnage, year built, and operating company) was added if found. 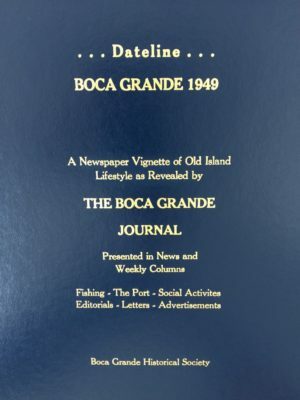 If a ship is mentioned without details, the initials “BG” for Boca Grande are inserted after the name, followed by the year of visitation. The tonnage of ships is given in gross tons, which is a measure of interior volume (i.e. 100 cubic ft. = 1 gross ton). The classical work by Paymaster Lt. Commander F.C. Talbot-Booth, Royal Navy Reserve: Merchant Ships, 1942 (see Bibliography) was a very useful research book for the earlier steamships. “The story of the phosphate ships of Boca Grande is an important but little known part of the maritime history of Florida. 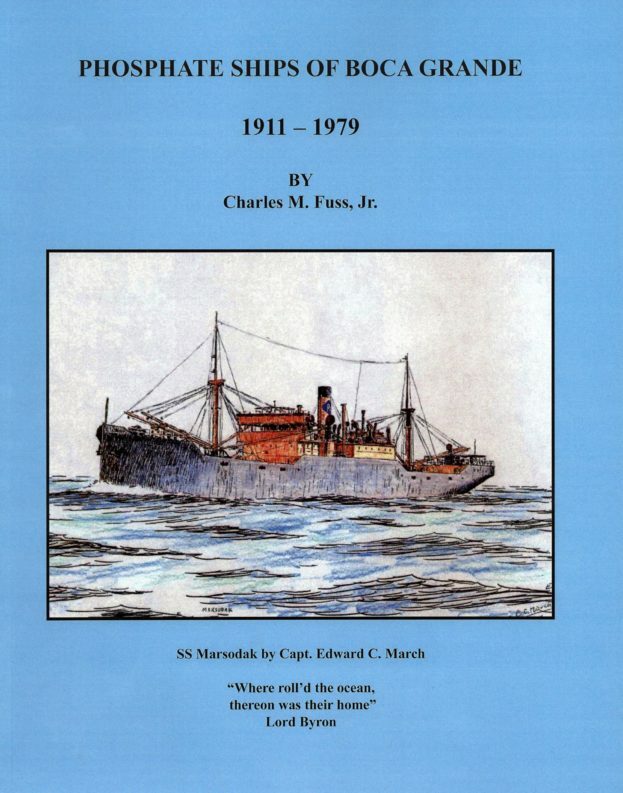 It is about a specialized group of 20th century merchant ships and some of the men who sailed them. Bulk cargo carriers of the period evolved from the schooners that had transported ore, coal, rock, sugar and grain. Many early carriers were simply general-purpose merchant vessels into which phosphate rock was poured from elevated loading platforms. Later, “Bulkers” differed from general carriers primarily with their freight handling gear; using draglines and bucket cranes instead of masts or king posts with loading booms. Their holds were open and designed to speed the dispersal of bulk cargo by gravity.